The Fallin’ hitmaker will become the first woman to host the U.S. music prizegiving since Queen Latifah in 2005 when she takes to the stage at the Staples Center in Los Angeles on Sunday. The awards bash struck a sour note last year when only one woman, Best New Artist Alessia Cara, won in a major category. 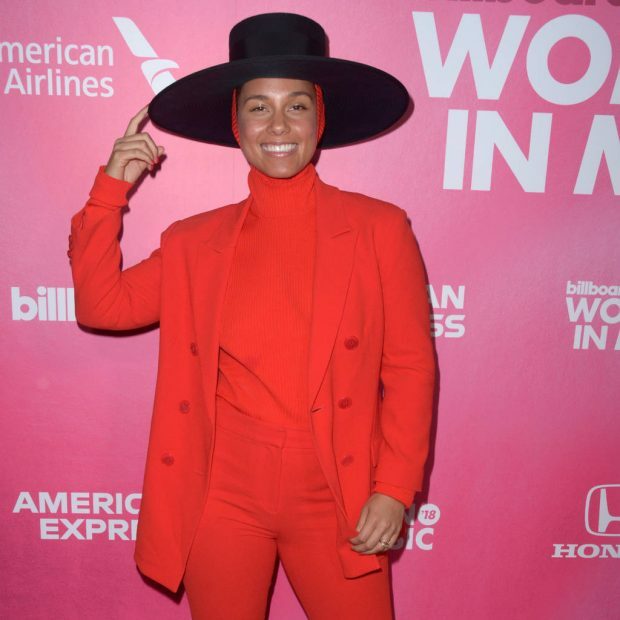 For this year’s 61st edition though, five of the eight acts nominated for the prestigious Album of the Year category are women – with Cardi B, Brandi Carlile, H.E.R., Janelle Monae, and Kacey Musgraves all receiving nods. Lady Gaga, SZA, and Ella Mai are among the other female acts to have bagged major nominations in categories like song or record of the year – while there will be performances from the likes of Gaga, St. Vincent, Cardi, Brandi, and Dua Lipa. However, rapper Kendrick Lamar, with eight nominations, still goes into the night as the artist with the most nods.